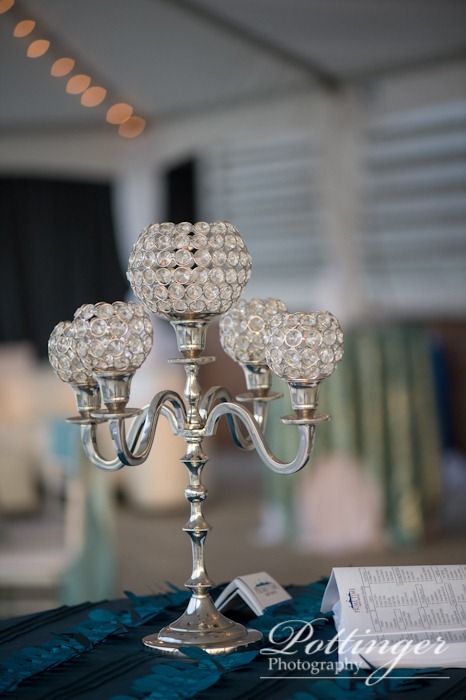 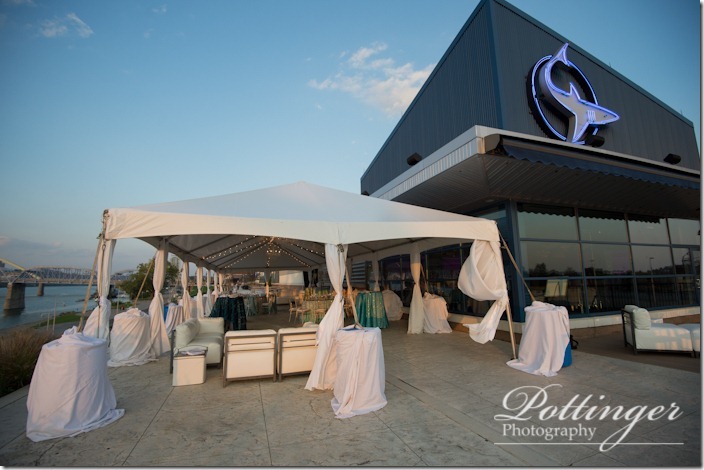 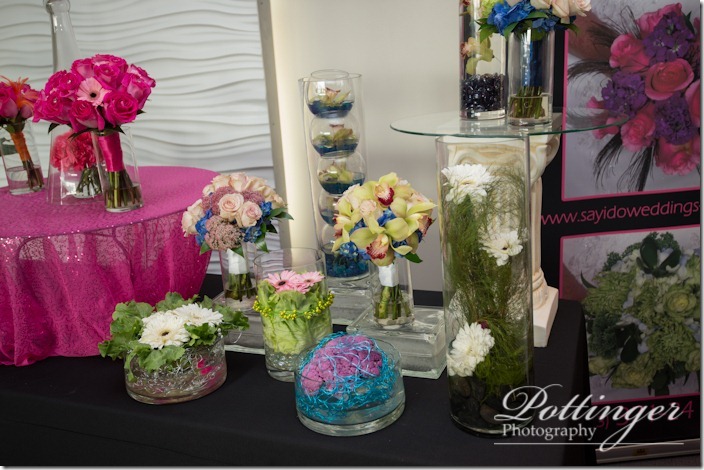 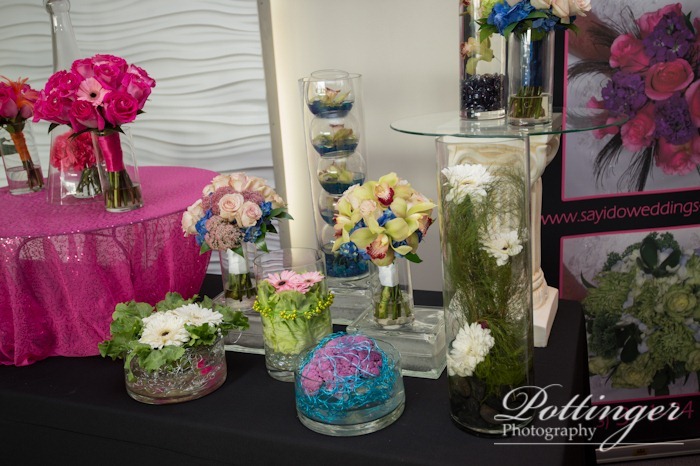 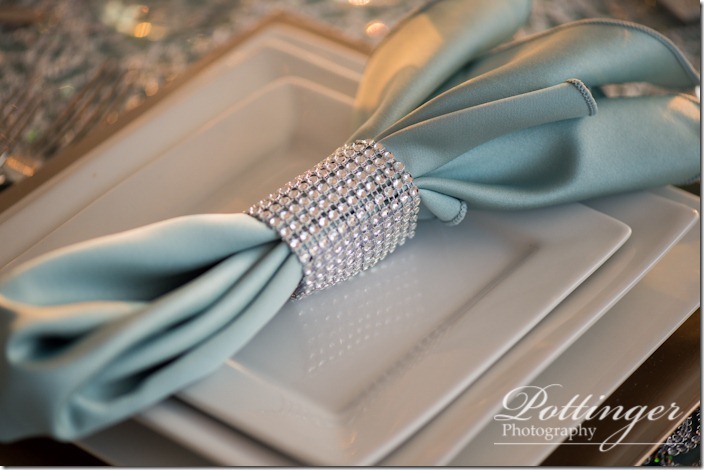 Posted on Monday, October 8th, 2012, by Brenda Pottinger under Misc..
Thursday night was the prefect evening for a bridal show! The Newport Aquarium is the best location for a fun event. 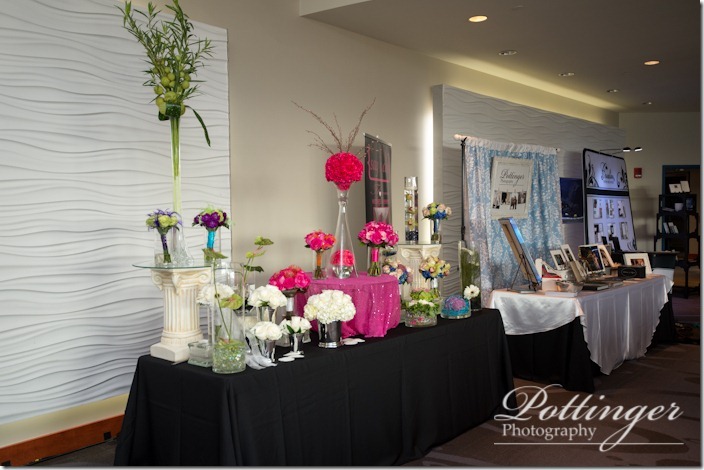 With vendors between different exhibits and fish tanks – it is always an adventure! We were in the Riverside Room and gave away two great prizes! 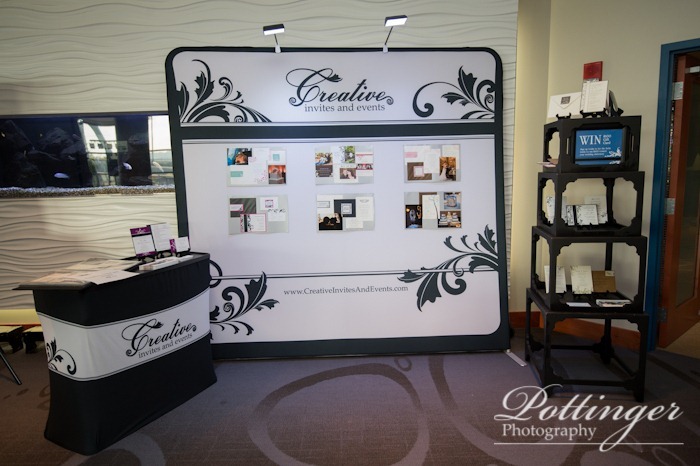 Our new metallic canvas was a hit. 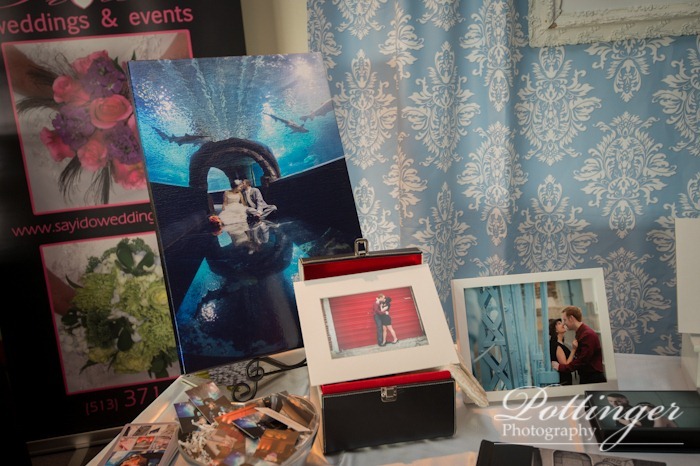 The photo was taken at the aquarium in one of their tunnels with a fisheye lens. I love how beautiful it looks and that sharks are swimming around the couple! 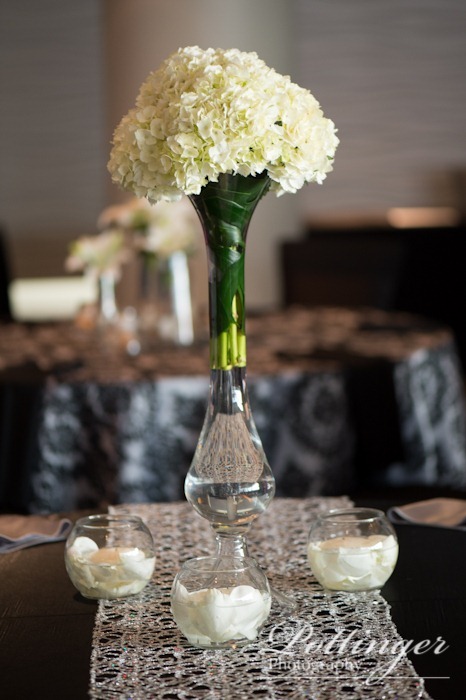 Say I Do did an amazing job decorating the tables with their floral creations and Prime Time Party Rental rocked the rentals. 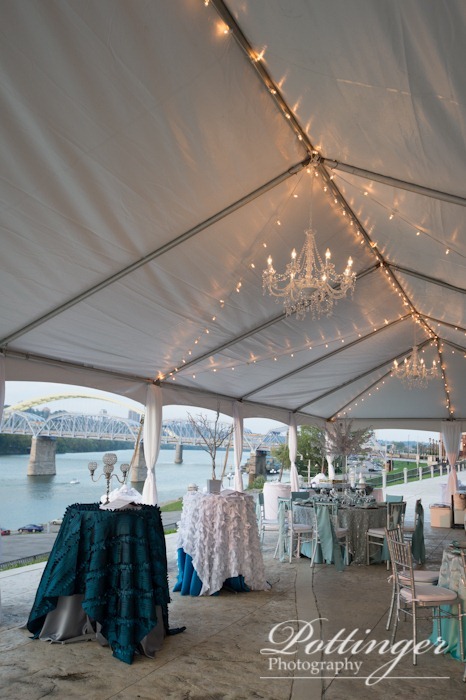 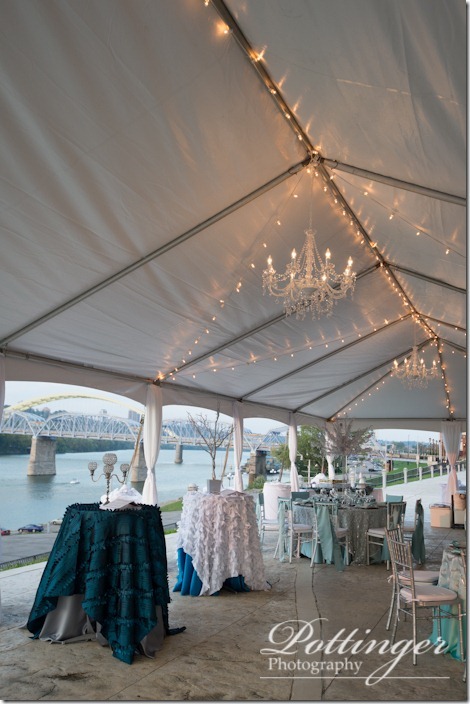 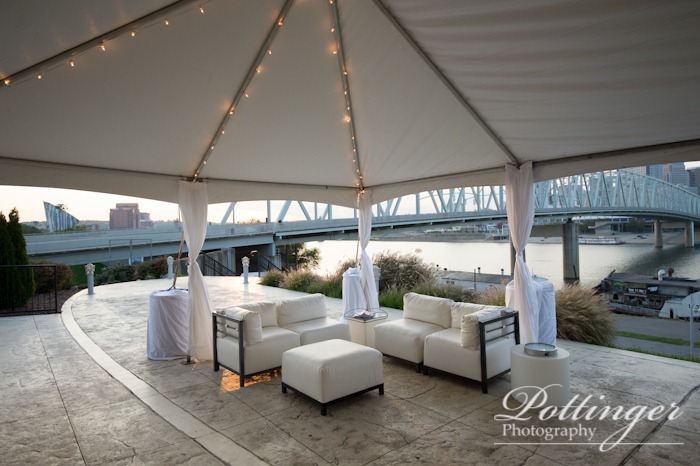 The tent and furniture were prefect for the event! 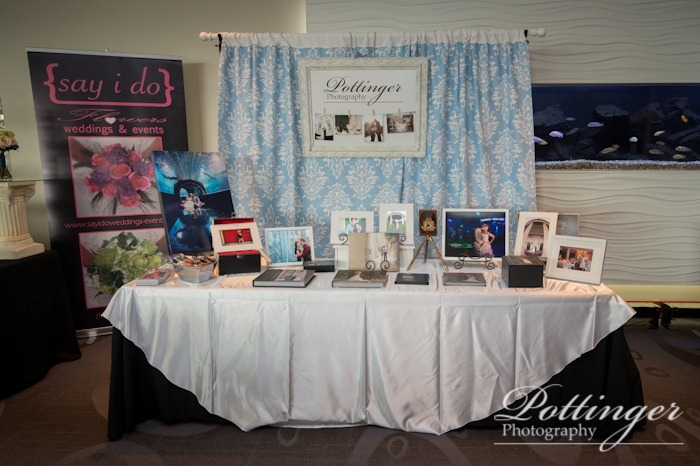 It was so great to meet so many new brides and grooms. 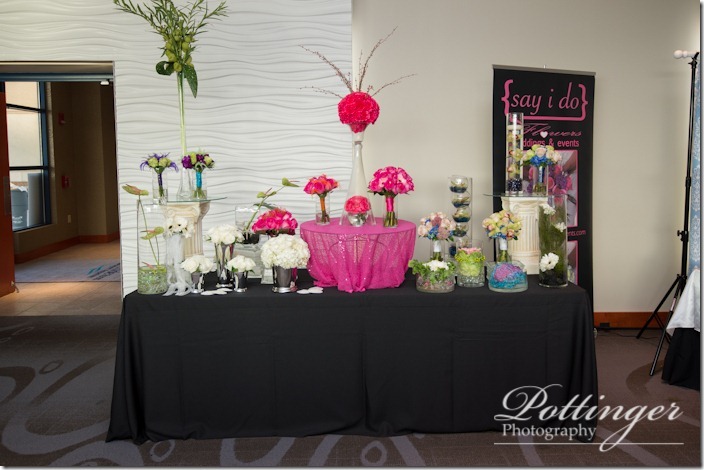 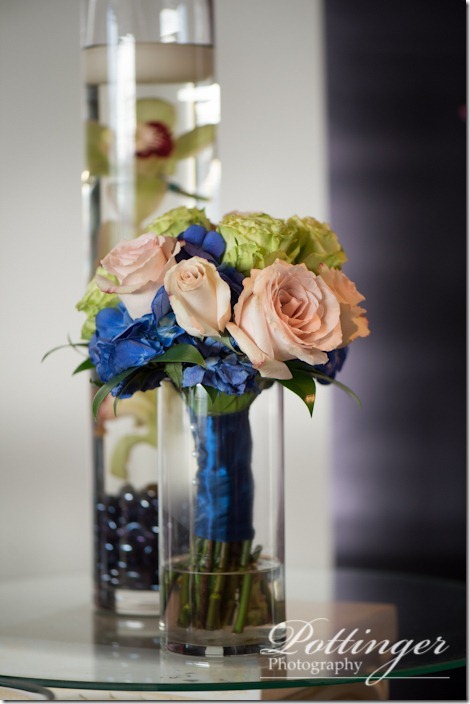 I love hearing about their fun venues and color choices. 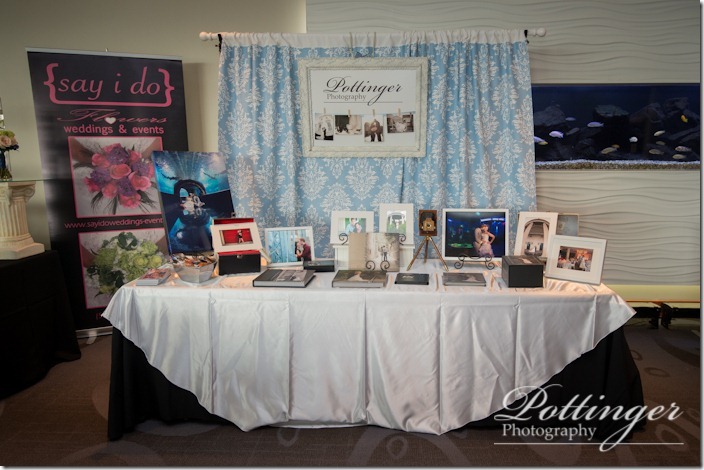 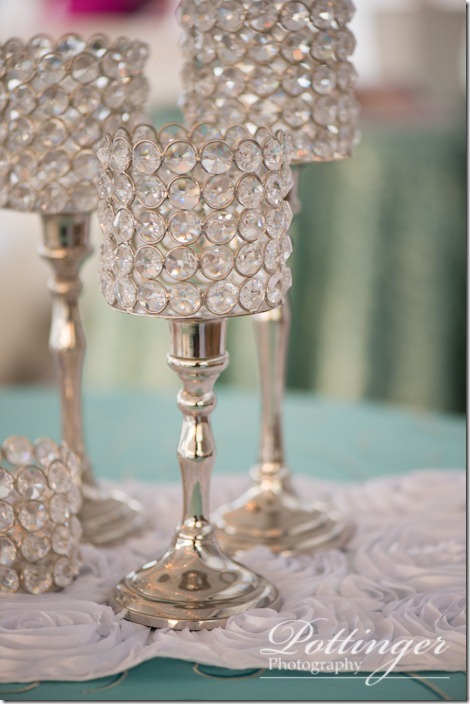 See you at the next bridal show!